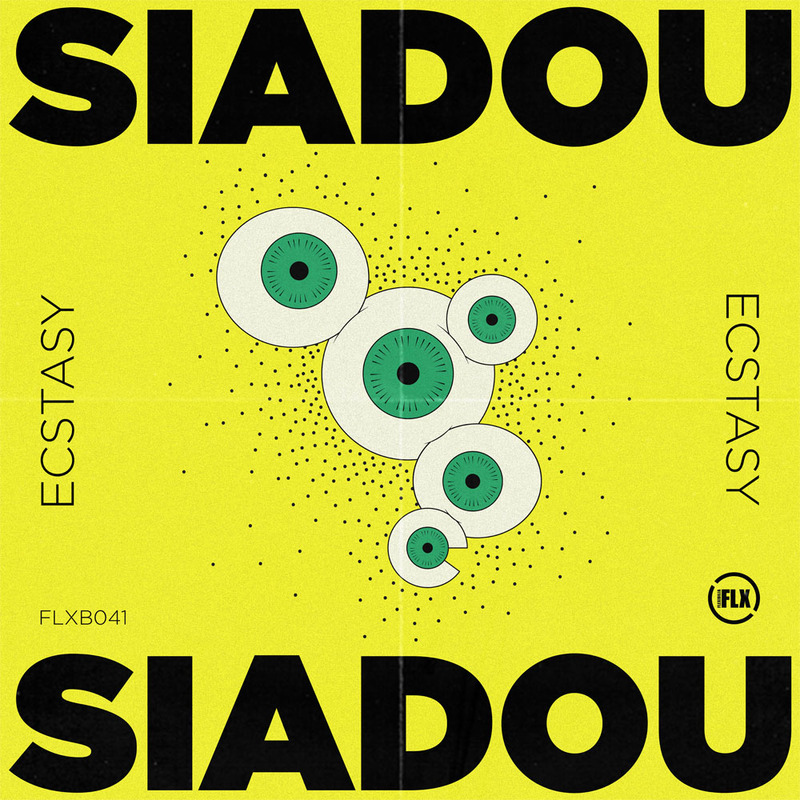 Next up from the Flexibilia camp comes ‘Ecstasy’ from the artist Siadou, an atmospheric, enigmatic exercise in hazy layers of reverberation, sugar-spun vocals and wintery electronics that combine to create a fragile and frozen dream pop wonderland. Siadou is a graduate from the Electronic Music Production course at SAE Athens Greece. Check out the details here.